Scottsdale Fine Jewelers is not responsible if information made available on the Site is not accurate, complete or current. The material on the Site is provided for general information only and should not be relied upon or used as the sole basis for making decisions without consulting primary, more accurate, more complete or more timely sources of information. Any reliance on the material on the Site is at your own risk. The Site may contain certain historical information. Historical information necessarily is not current and is provided for your reference only. We reserve the right to modify the contents of the Site at any time, but we have no obligation to update any information on the Site. You agree that it is your responsibility to monitor changes to the Site. All content on the Site (including, without limitation, text, design, graphics, logos, icons, images, audio clips, downloads, interfaces, code and software, as well as the selection and arrangement thereof) is the exclusive property of and owned by Scottsdale Fine Jewelers, its licensors or its content providers and is protected by copyright, trademark and other applicable laws. You may access, copy, download and print the material contained on the Site for your personal and non-commercial use, provided you do not modify or delete any copyright, trademark or other proprietary notice that appears on the material you access, copy, download or print. Any other use of content on the Site, including but not limited to the modification, distribution, transmission, performance, broadcast, publication, uploading, licensing, reverse engineering, transfer or sale of, or the creation of derivative works from, any material, information, software, products or services obtained from the Site, or use of the Site for purposes competitive to Scottsdale Fine Jewelers, is expressly prohibited. You agree to abide by all additional restrictions displayed on the Site as it may be updated from time to time. 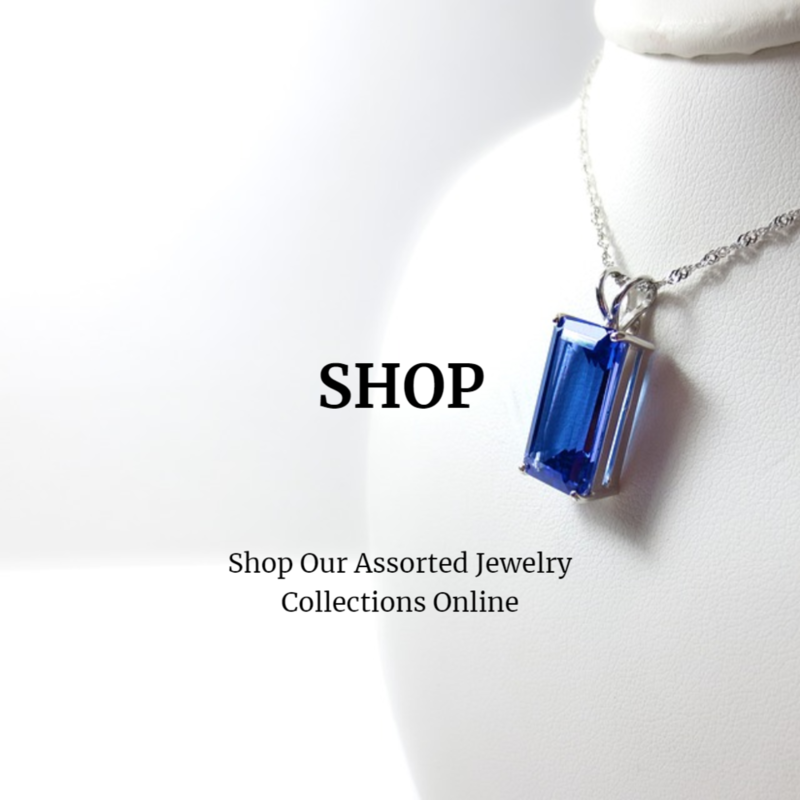 Scottsdale Fine Jewelers reserves the right to refuse or cancel any person’s registration for the Site, remove any person from the Site or prohibit any person from using the Site for any reason whatsoever. Scottsdale Fine Jewelers, or its licensors or content providers, retain full and complete title to the material provided on the Site, including all associated intellectual property rights, and provide this material to you under a license that is revocable at any time in Scottsdale Fine Jewelers sole discretion. 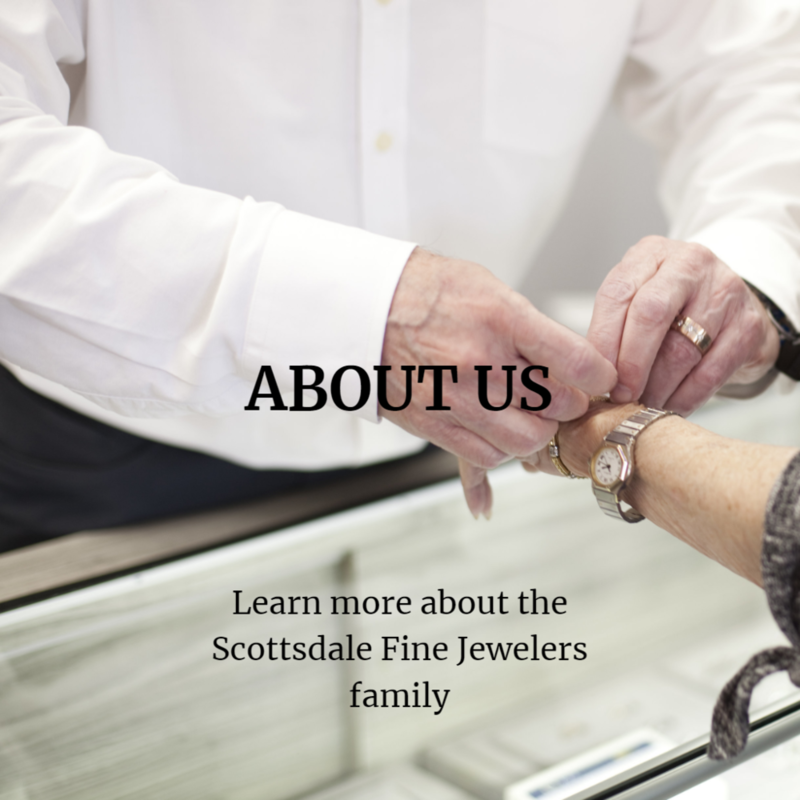 Scottsdale Fine Jewelers neither warrants nor represents that your use of materials on the Site will not infringe rights of third parties not affiliated with Scottsdale Fine Jewelers. You may not use contact information provided on the Site for unauthorized purposes, including marketing. You may not use any hardware or software intended to damage or interfere with the proper working of the Site or to surreptitiously intercept any system, data or personal information from the Site. You agree not to interrupt or attempt to interrupt the operation of the Site in any way. 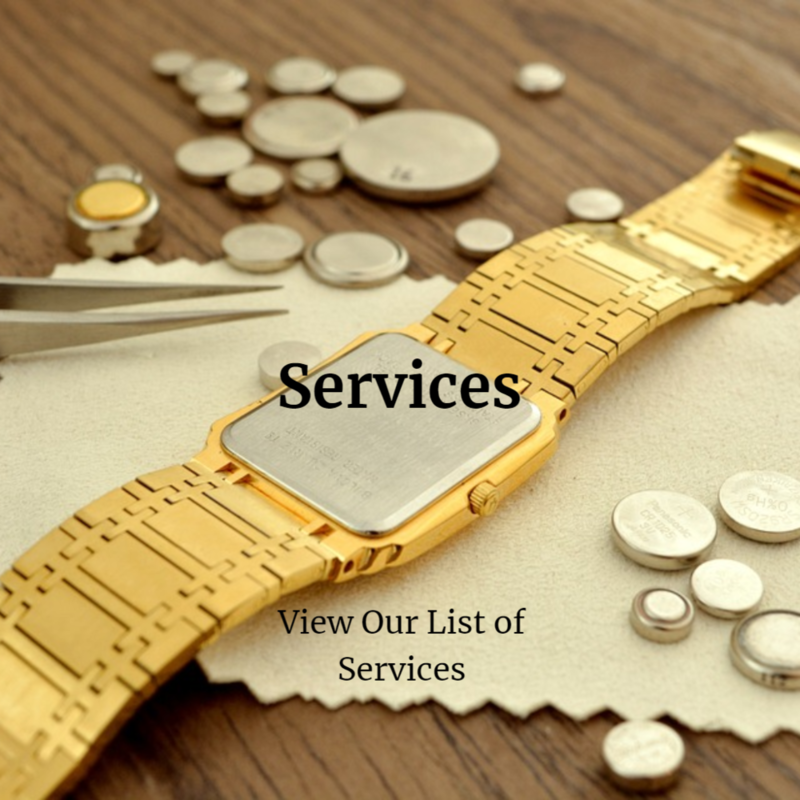 Scottsdale Fine Jewelers reserves the right, in its sole discretion, to limit or terminate your access to or use of the Site at any time without notice. Termination of your access or use will not waive or affect any other right or relief to which Scottsdale Fine Jewelers may be entitled at law or in equity. You acknowledge that you are responsible for any material you may submit via the Site, including the legality, reliability, appropriateness, originality and copyright of any such material. You may not upload to, distribute or otherwise publish through the Site any content that (i) is confidential, proprietary, false, fraudulent, libelous, defamatory, obscene, threatening, invasive of privacy or publicity rights, infringing on intellectual property rights, abusive, illegal or otherwise objectionable; (ii) may constitute or encourage a criminal offense, violate the rights of any party or otherwise give rise to liability or violate any law; or (iii) may contain software viruses, political campaigning, chain letters, mass mailings, or any form of "spam.” You may not use a false email address or other identifying information, impersonate any person or entity or otherwise mislead as to the origin of any content. You may not upload commercial content onto the Site. If you do submit material, and unless we indicate otherwise, you grant Scottsdale Fine Jewelers an unrestricted, nonexclusive, royalty-free, perpetual, irrevocable and fully sub-licensable right to use, reproduce, modify, adapt, publish, translate, create derivative works from, distribute and display such material throughout the world in any media. You further agree that Scottsdale Fine Jewelers is free to use any ideas, concepts, know-how that you or individuals acting on your behalf provide to Scottsdale Fine Jewelers. You grant Scottsdale Fine Jewelers the right to use the name you submit in connection with such material, if the company so chooses. You represent and warrant that you own or otherwise control all the rights to the content you post; that the content is accurate; that use of the content you supply does not violate any provision herein and will not cause injury to any person or entity; and that you will indemnify Scottsdale Fine Jewelers for all claims resulting from content you supply. Some features on the Site require use of a password. You are responsible for protecting your password. You agree that you will be responsible for any and all statements made, and acts or omissions that occur, through the use of your password. If you have any reason to believe or become aware of any loss, theft or unauthorized use of your password, notify Scottsdale Fine Jewelers immediately. Scottsdale Fine Jewelers may assume that any communications the company receives under your password have been made by you unless the company receives notice otherwise. You or third parties acting on your behalf are not allowed to frame the Site or use our proprietary marks as meta tags, without our written consent. 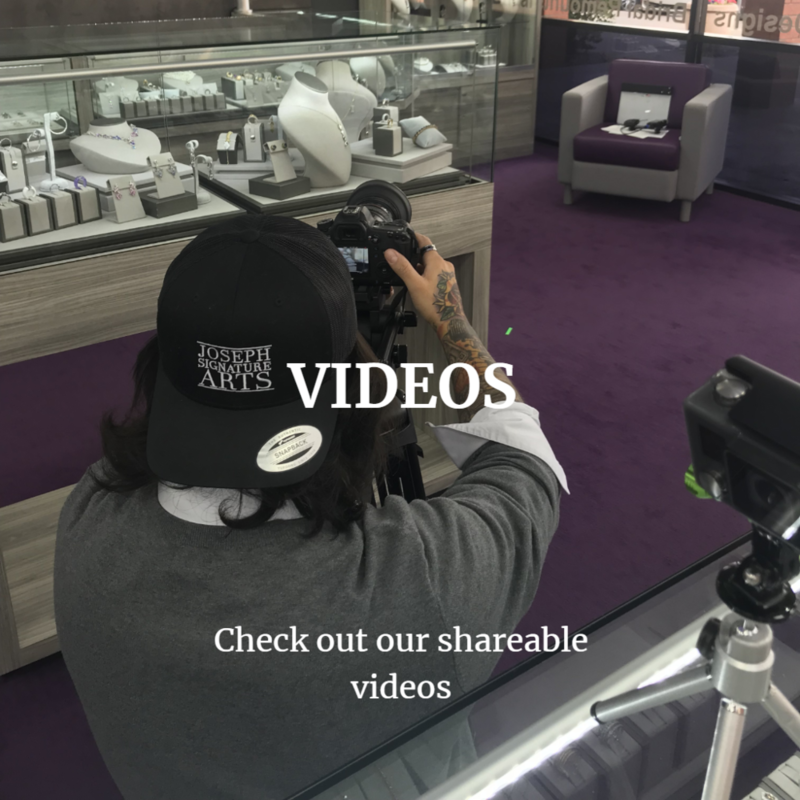 You may not use frames or utilize framing techniques or technology to enclose any content included on the Site without Scottsdale Fine Jewelers’ express written consent. Further, you may not utilize any Site content in any meta tags or any other "hidden text” techniques or technologies without Scottsdale Fine Jewelers’ express written consent. You are hereby informed that Scottsdale Fine Jewelers has adopted and reasonably implemented a policy that provides for the termination in appropriate circumstances of subscribers and account holders of Scottsdale Fine Jewelers’ system or network who are repeat copyright infringers. YOUR USE OF THIS SITE IS AT YOUR SOLE RISK. THE SITE IS PROVIDED ON AN "AS IS" AND "AS AVAILABLE" BASIS. WE RESERVE THE RIGHT TO RESTRICT OR TERMINATE YOUR ACCESS TO THE SITE OR ANY FEATURE OR PART THEREOF AT ANY TIME. SCOTTSDALE FINE JEWELERS EXPRESSLY DISCLAIMS ALL WARRANTIES OF ANY KIND, WHETHER EXPRESS OR IMPLIED, INCLUDING BUT NOT LIMITED TO THE IMPLIED WARRANTIES OF MERCHANTABILITY AND FITNESS FOR A PARTICULAR PURPOSE AND ANY WARRANTIES THAT MATERIALS ON THE SITE ARE NON INFRINGING, AS WELL AS WARRANTIES IMPLIED FROM A COURSE OF PERFORMANCE OR COURSE OF DEALING; THAT ACCESS TO THE SITE WILL BE UNINTERRUPTED OR ERROR-FREE; THAT THE SITE WILL BE SECURE; THAT THE SITE OR THE SERVER THAT MAKES THE SITE AVAILABLE WILL BE VIRUS-FREE; OR THAT INFORMATION ON THE SITE WILL BE COMPLETE, ACCURATE OR TIMELY. IF YOU DOWNLOAD ANY MATERIALS FROM THE SITE, YOU DO SO AT YOUR OWN DISCRETION AND RISK. YOU WILL BE SOLELY RESPONSIBLE FOR ANY DAMAGE TO YOUR COMPUTER SYSTEM OR LOSS OF DATA THAT RESULTS FROM THE DOWNLOAD OF ANY SUCH MATERIALS. 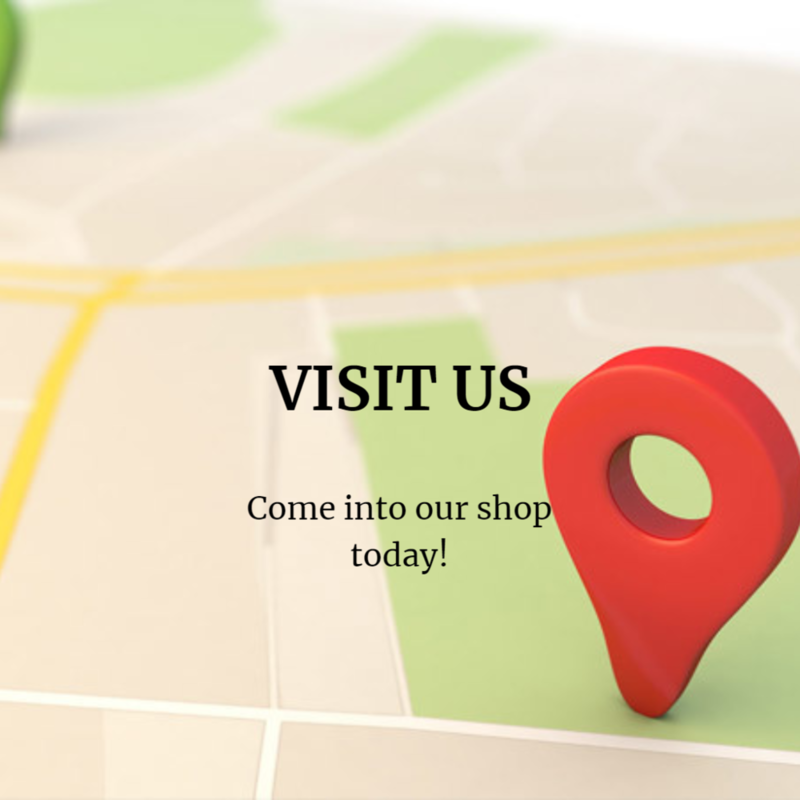 IN THE EVENT A SCOTTSDALE FINE JEWELERS PRODUCT IS LISTED AT AN INCORRECT PRICE DUE TO TYPOGRAPHICAL ERROR OR SYSTEMS ERROR, SCOTTSDALE FINE JEWELERS SHALL HAVE THE RIGHT TO REFUSE OR CANCEL ANY ORDERS PLACED FOR PRODUCT LISTED AT THE INCORRECT PRICE. SCOTTSDALE FINE JEWELERS SHALL HAVE THE RIGHT TO REFUSE OR CANCEL ANY SUCH ORDERS WHETHER OR NOT THE ORDER HAS BEEN CONFIRMED AND YOUR CREDIT CARD CHARGED. NO ADVICE OR INFORMATION, WHETHER ORAL OR WRITTEN, OBTAINED BY YOU FROM SCOTTSDALE FINE JEWELERS OR THROUGH OR FROM THE SITE SHALL CREATE ANY WARRANTY OF ANY KIND. THE COMPANY DOES NOT MAKE ANY WARRANTIES OR REPRESENTATIONS REGARDING THE SITE OR THE USE OF THE MATERIALS ON THE SITE IN TERMS OF THEIR COMPLETENESS, CORRECTNESS, ACCURACY, ADEQUACY, USEFULNESS, TIMELINESS, RELIABILITY OR OTHERWISE. IN CERTAIN JURISDICTIONS, THE LAW MAY NOT PERMIT THE DISCLAIMER OF WARRANTIES, SO THE ABOVE DISCLAIMER MAY NOT APPLY TO YOU. YOU ACKNOWLEDGE AND AGREE THAT YOU ASSUME FULL RESPONSIBILITY FOR YOUR USE OF THE SITE. YOU ACKNOWLEDGE AND AGREE THAT ANY INFORMATION YOU SEND OR RECEIVE DURING YOUR USE OF THE SITE MAY NOT BE SECURE AND MAY BE INTERCEPTED BY UNAUTHORIZED PARTIES. YOU ACKNOWLEDGE AND AGREE THAT YOUR USE OF THE SITE IS AT YOUR OWN RISK AND THAT THE SITE IS MADE AVAILABLE TO YOU AT NO CHARGE. RECOGNIZING SUCH, YOU ACKNOWLEDGE AND AGREE THAT, TO THE FULLEST EXTENT PERMITTED BY APPLICABLE LAW, NEITHER SCOTTSDALE FINE JEWELERS NOR ITS SUPPLIERS OR THIRD PARTY CONTENT PROVIDERS WILL BE LIABLE FOR ANY DIRECT, INDIRECT, PUNITIVE, EXEMPLARY, INCIDENTAL, SPECIAL, CONSEQUENTIAL OR OTHER DAMAGES ARISING OUT OF OR IN ANY WAY RELATED TO THE SITE, OR ANY OTHER SITES YOU ACCESS THROUGH A LINK FROM THE SITE OR FROM ANY ACTIONS WE TAKE OR FAIL TO TAKE AS A RESULT OF COMMUNICATIONS YOU SEND TO US, OR THE DELAY OR INABILITY TO USE THE SITE, OR FOR ANY INFORMATION, PRODUCTS OR SERVICES ADVERTISED IN OR OBTAINED THROUGH THE SITE, SCOTTSDALE FINE JEWELERS’ REMOVAL OR DELETION OF ANY MATERIALS SUBMITTED OR POSTED ON ITS SITE, OR OTHERWISE ARISING OUT OF THE USE OF THE SITE, WHETHER BASED ON CONTRACT, TORT, STRICT LIABILITY OR OTHERWISE, EVEN IF SCOTTSDALE FINE JEWELERS OR ANY OF ITS SUPPLIERS HAS BEEN ADVISED OF THE POSSIBILITY OF DAMAGES. THIS DISCLAIMER APPLIES, WITHOUT LIMITATION, TO ANY DAMAGES OR INJURY ARISING FROM ANY FAILURE OF PERFORMANCE, ERROR, OMISSION, INTERRUPTION, DELETION, DEFECTS, DELAY IN OPERATION OR TRANSMISSION, COMPUTER VIRUSES, FILE CORRUPTION, COMMUNICATION-LINE FAILURE, NETWORK OR SYSTEM OUTAGE, YOUR LOSS OF PROFITS, OR THEFT, DESTRUCTION, UNAUTHORIZED ACCESS TO, ALTERATION OF, LOSS OR USE OF ANY RECORD OR DATA, AND ANY OTHER TANGIBLE OR INTANGIBLE LOSS. YOU SPECIFICALLY ACKNOWLEDGE AND AGREE THAT NEITHER SCOTTSDALE FINE JEWELERS NOR ITS SUPPLIERS SHALL BE LIABLE FOR ANY DEFAMATORY, OFFENSIVE OR ILLEGAL CONDUCT OF ANY USER OF THE SITE. YOUR SOLE AND EXCLUSIVE REMEDY FOR ANY OF THE ABOVE CLAIMS OR ANY DISPUTE WITH SCOTTSDALE FINE JEWELERS IS TO DISCONTINUE YOUR USE OF THE SITE. YOU AND SCOTTSDALE FINE JEWELERS AGREE THAT ANY CAUSE OF ACTION ARISING OUT OF OR RELATED TO THE SITE MUST COMMENCE WITHIN ONE (1) YEAR AFTER THE CAUSE OF ACTION ACCRUES OR THE CAUSE OF ACTION IS PERMANENTLY BARRED. BECAUSE SOME JURISDICTIONS DO NOT ALLOW LIMITATIONS ON HOW LONG AN IMPLIED WARRANTY LASTS, OR THE EXCLUSION OR LIMITATION OF LIABILITY FOR CONSEQUENTIAL OR INCIDENTAL DAMAGES, ALL OR A PORTION OF THE ABOVE LIMITATION MAY NOT APPLY TO YOU.